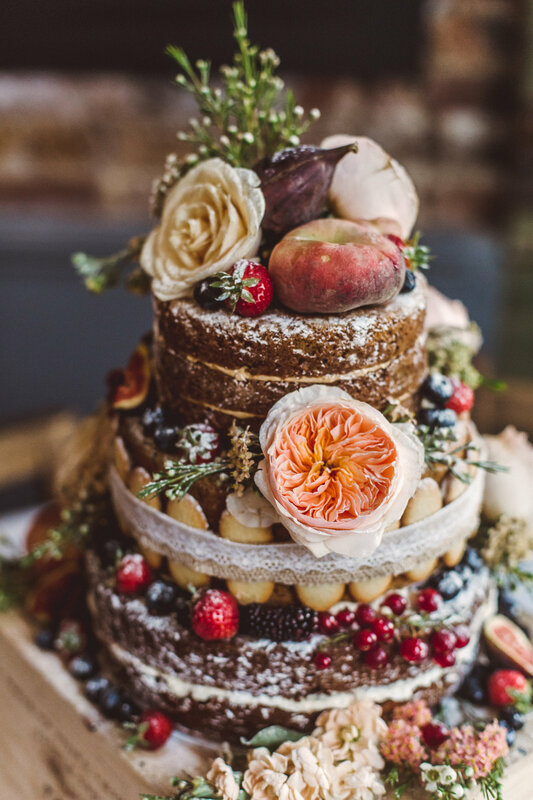 Our aim is to create a tasty, unusual, beautiful rustic inspired cake for your event but also to offer an attentive personal service along the way. 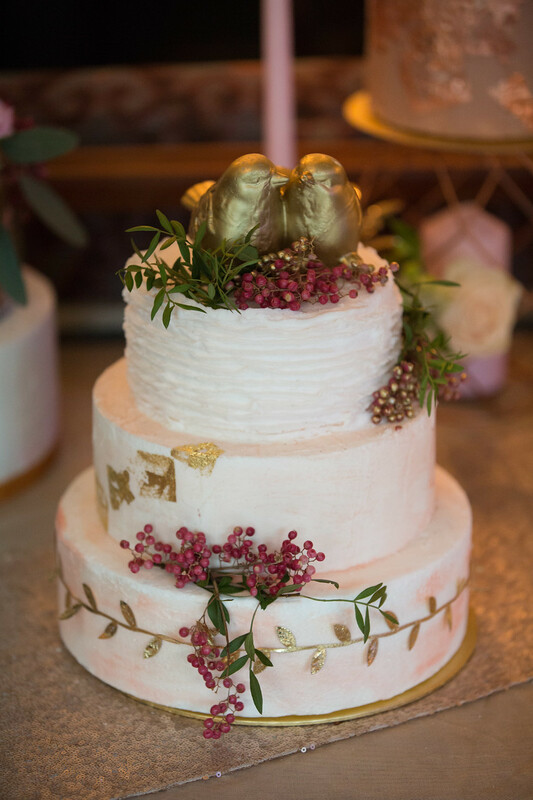 Whether you’re celebrating a wedding, a birthday, a baby shower, we will be there to add our trademark chic and that ‘je ne sais quoi’ to your special occasion. 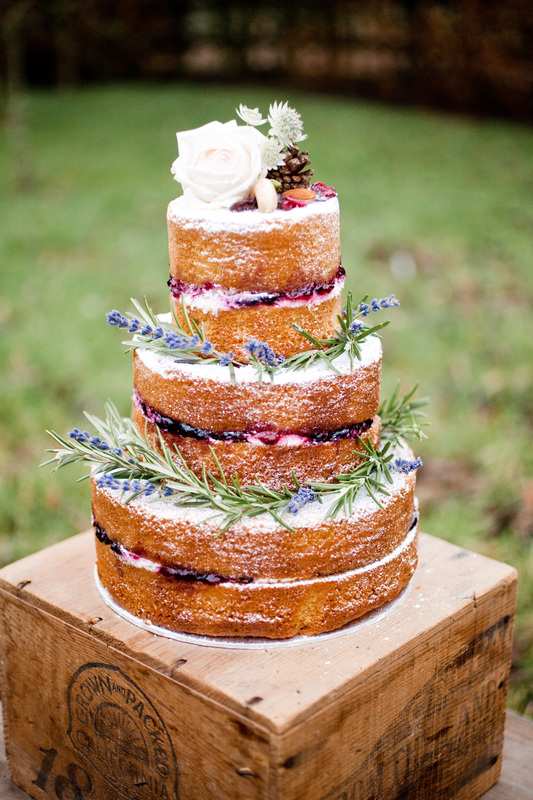 French Made is an Anglo-French cake company which specialises in rustic inspired designs. © 2019 Camden Weddings. All rights reserved. Website by PMC.